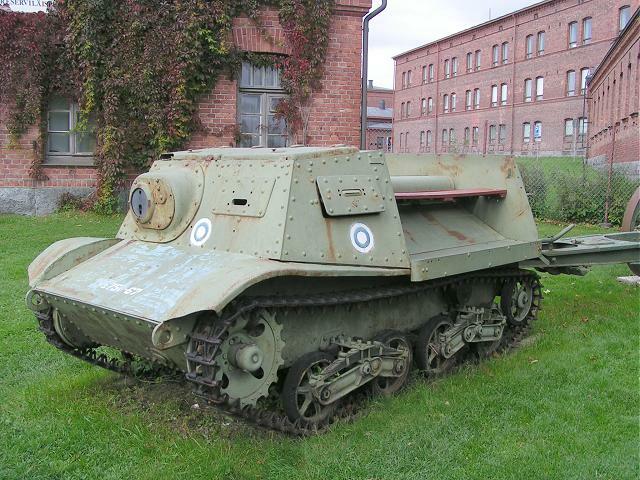 These pictures are taken outside the Finnish Artillery Museum in Hämeenlinna, Finland. Photos copyrighted © by Mr. Martti Kujansuu. All rights reserved. Used with permission. Text by Andreas Lärka, Finland.